Dana Air has been listed among the top 50 brands in Nigeria for the year 2017. The listing was announced at the Brands Nigeria Leadership Forum held recently at Oriental Hotels, Lagos. 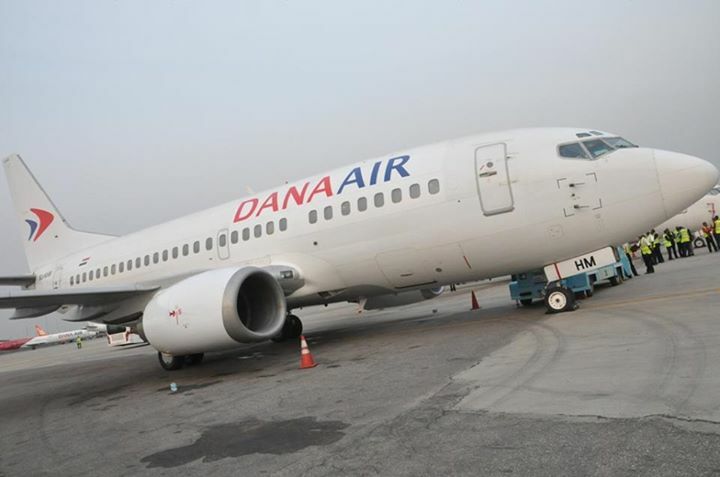 The organizers said Dana Air made the elitist list based on its innovations, Corporate Social Responsibility programmes, preference by passengers, national spread and online engagement. According to the CEO of Top 50 Brands Nigeria, Mr Taiwo Oluboyede, Nigeria, in spite of its many economic challenges is becoming more attractive to international investors. Oluboyede said more people are coming to invest in Nigeria and that there is need to provide information about corporate Nigeria to prospective investors. He said the brands that made the top 50 for 2017 are homegrown establishments that have shown resilience, contributed to the economy of Nigeria, have good national spread, innovative and have good online engagement and popularity among Nigerian consumers. Ezenwa also said Dana Air is partnering Ideas House to assist in sampling a new brand of soft drink which it has introduced to passengers on its flights.